Before the 2019 model year, luxury vehicles were known as luxury vehicles because of their luxurious and upscale features, their powerful engines, and, well, their high luxury price tag. 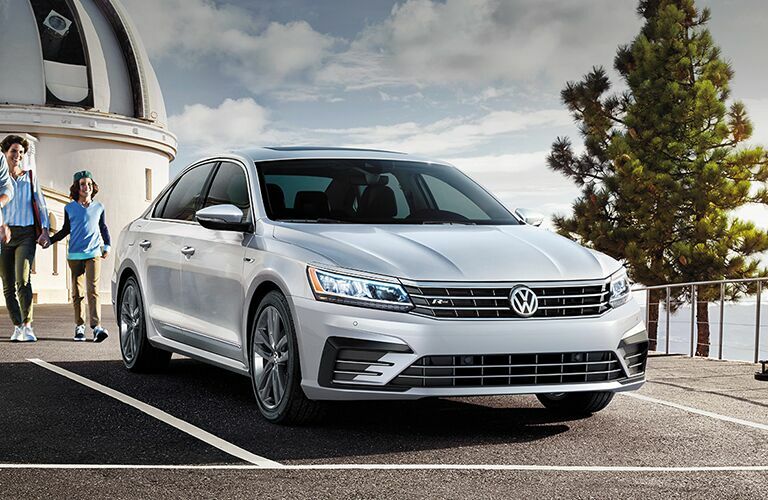 But that’s all changed during the 2019 model year thanks to the 2019 Volkswagen Passat lineup here at Herman Cook Volkswagen in Encinitas, CA. We say that because the new Volkswagen Passat lineup carries the usual affordable VW price tag, but also brings with it numerous upscale and luxurious features you’d normally expect to pay a lot more for. This includes next generation infotainment and connectivity features, updated and upgraded safety and driver assistance features, and some of the most luxurious comfort and convenience features ever put in a sedan. Helping the 2019 VW Passat lineup stay so affordable is the fact that it now only features two trim levels – the new VW Passat Wolfsburg Edition and the new VW Passat SE R-Line. 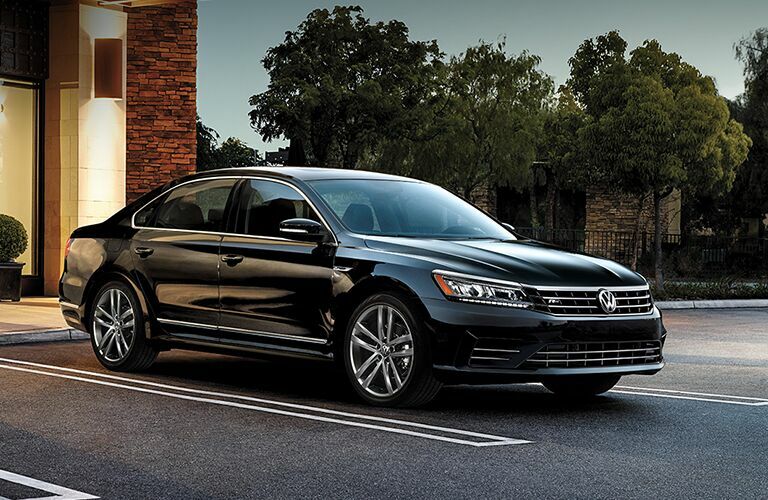 Some may not like having only two trim levels to choose from, but trust us when we say that either one of these new VW sedans is perfect for whatever your life requires. The 2019 VW Passat lineup’s new features and new trim level lineup aren’t the only things that are new, either. More specifically, the new VW Passat lineup at Herman Cook Volkswagen near Escondido, CA, has also been gifted with a next generation engine – one that ups the power and fuel efficiency of this impressive sedan in some impressive ways. In fact, the 2019 Passat lineup is now powered by a 2.0-liter inline four-cylinder turbocharged TSI engine featuring a horsepower rating of 174 and a torque rating of 184 pound-feet. 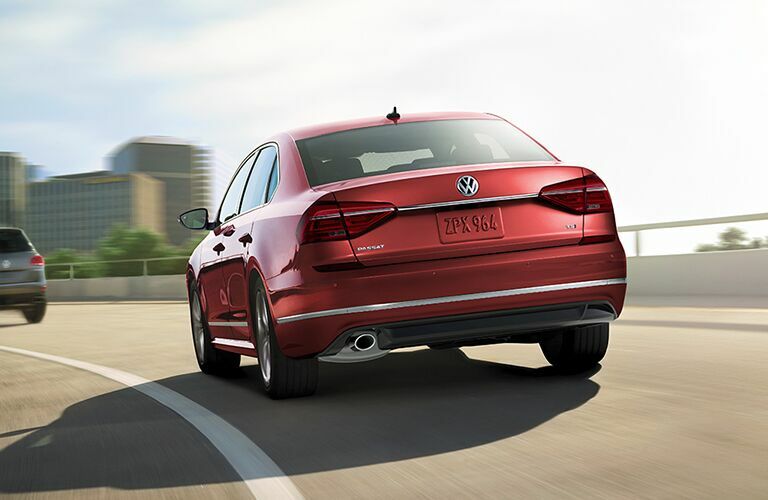 Power ratings like that may make you worried about what kind of gas mileage you’re going to get, but that’s not actually something you have to worry about thanks to the 2019 Passat lineup getting you up to 25 city MPG and 36 highway MPG. Inside, the new Volkswagen Passat lineup provides you with 102 cubic-feet of passenger volume and 15.9 cubic-feet of trunk space. 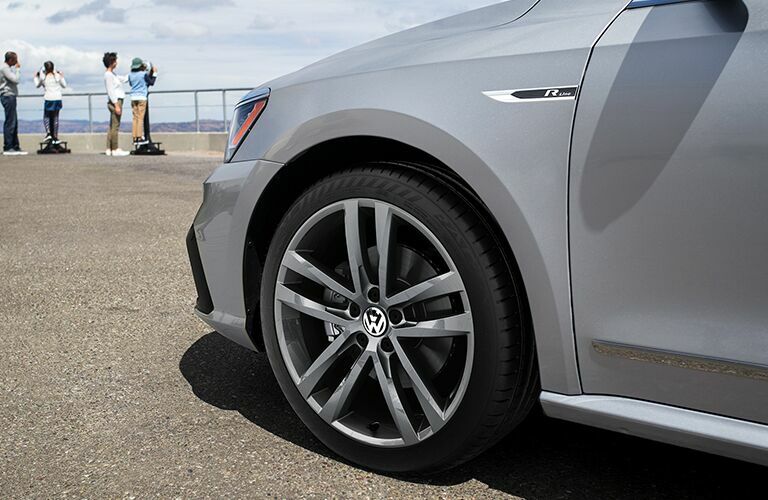 If you’d like to learn more about the 2019 VW Passat lineup, feel free to contact our Herman Cook Volkswagen staff here in Encinitas, CA.